Sam C Page went to sing with our Heavenly Father on February 4th. 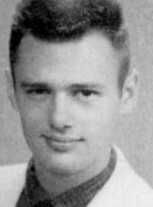 He is survived by a loving Godly wife, Sandra Bryant Page (Class of '59) of 59 years, his brother, Pat Page of Longmont, CO, sister-in-law and her husband, Anita (Class of '58) and Charlie Dry; daughters and sons-in-law; Kathy and Joe Odom of Broken Arrow, Oklahoma; Lisa and Randy Willard of Tulsa, Oklahoma; and Michelle Page Eitel of Katy, TX. Loving grandchildren Brittany and Michael Robbins of Richmond, TX, Garrett Odom of Broken Arrow, Oklahoma; Heather Eitel of Katy, TX; Mikayle and Hallie Willard of Tulsa and numerous nieces and nephews, and cousins. 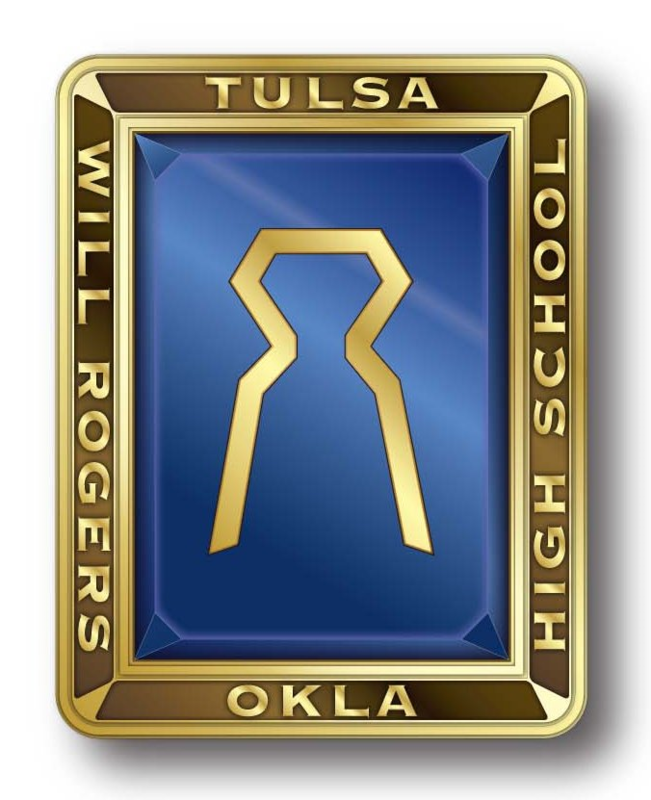 He was a graduate of Will Rogers High School, and of The University of Tulsa. He worked 17 years for Sears, several years for Marshall Pottery, and started his own pottery business. In 2005, Sam became a sales representative for Division 3 and then Diverse Marketing. Sam was a choir director at Rose Hill Methodist in Tulsa, First Methodist Church, and Summit Methodist, both in Marshall. His passion for singing for the Lord was very evident. He was a faithful man of God, who was never ashamed to tell you about his faith or ask if you were a Christian. Sam will be missed dearly by his family and friends.